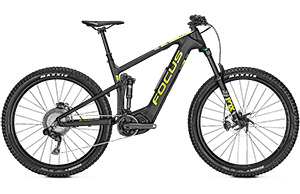 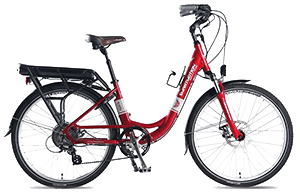 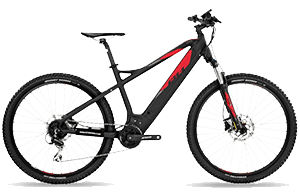 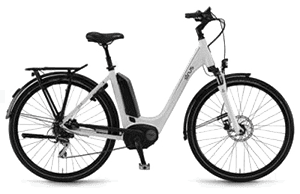 FAZUA was founded in 2013 in Munich, Germany is an innovative e-Bike drive system which is directed towards sporting demands and, at the same time, creates a natural feeling of non-motorized bike riding. 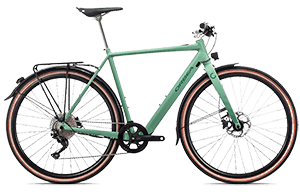 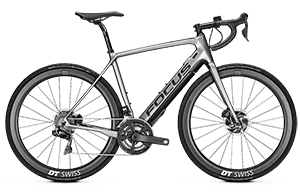 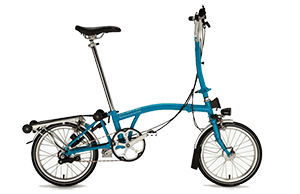 The unique, slim design and light weight of just 3.3 kg, combining the motor, battery and electronics in one “drivepack.” This allows bike manufactures to create frames that integrate the drivepack elegantly and discreetly within the down tube. 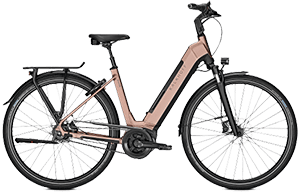 One of the many reasons why bicycle companies rely on the FAZUA evation drive system is a special clutch that separates the motor and bottom bracket when riding faster than 25 km/h, allowing riders to pedal without feeling any resistance from the motor. 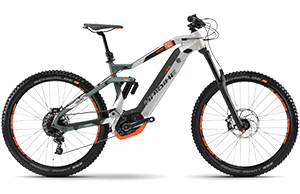 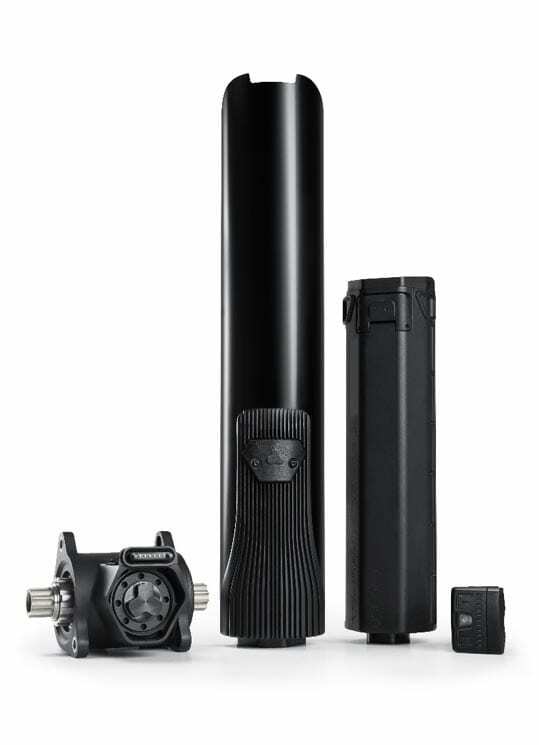 With the FAZUA evation drive system, sports riders only gain support when they need it most. 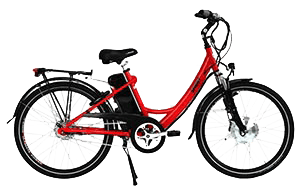 The system supports the driver when starting or when facing hills or headwinds. 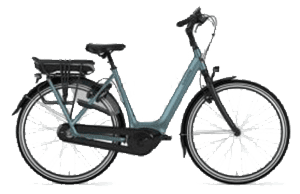 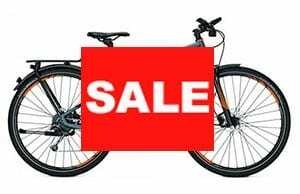 Furthermore, the drivepack can be added and removed with one click to allow a quick switch from a bike to a pedelec whenever desired.